LAWRENCEVILLE, NJ (July 10, 2018) — Interaction among people of different ethnic and racial backgrounds is growing in New Jersey, as the gap between diversity in the workplace — where interaction already was high — and elsewhere is closing. Younger people continue to be the most likely to experience diversity in and out of work, with other age groups catching up, finds the third annual New Jersey State of Diversity Survey, commissioned by Taft Communications (Taft) and the New Jersey Business & Industry Association (NJBIA). Among all employed New Jerseyans, 88 percent said they interact at work daily with someone of a different race or ethnicity, compared to 86 percent last year and 83 percent in 2016. Those who say they interact daily with someone of a different race or ethnicity outside the workplace rose to 71 percent this year, from 64 percent in last year’s survey and 59 percent in 2016. The biggest increases this year were among women, whites, and the 35 to 59 age group, demonstrating that living patterns for these groups are changing the most dramatically to match their work experiences. 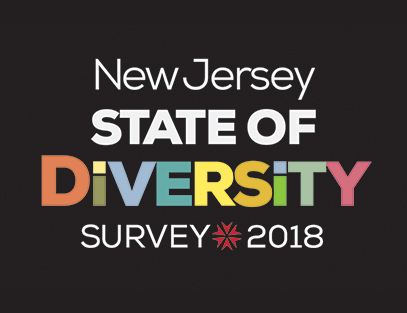 This is the third year that Taft has polled New Jerseyans to gain insights into the day-to-day reality of and public attitudes toward diversity in the state.  This year’s poll was developed in conjunction with the NJBIA and conducted by the Fairleigh Dickinson University Poll. The survey, fielded from May 16 to 21, is based on the responses of 619 randomly selected working adults in New Jersey. 68 percent of those surveyed chose the response: “More than ever my co-workers value diverse perspectives and backgrounds and encourage a respectful work environment,”an increasingly positive trend as 58 percent chose this response last year. Nearly half of those surveyed reported that they had some form of “training that focused on the value of diversity and cultural awareness” in their current workplace during the past two years. This year, 48 percent responded in the affirmative, compared to 43 percent last year. Full 2018 poll results are available here. You can also view the results of the 2017 State of Diversity survey and the 2016 poll results. This Fairleigh Dickinson University Poll survey was conducted by landline and cellular telephone May 16 to 21, 2018, among a random statewide sample of 619 employed residents. 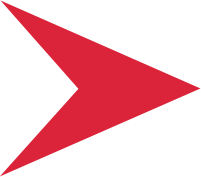 Results have a margin of sampling error of +/- 4.0 points, including the design effect. Taft is a New Jersey-based team of communications strategists celebrating its 35th year of helping people who do good work inspire audiences to action. Clients include philanthropic foundations, Fortune 500 companies, hospitals and universities, and environmental and nonprofit groups. The firm has particularly in-depth experience in the health, life sciences/ biotech, public policy/education, and environmental/ energy sectors. Taft’s ClearPoint division provides today’s leaders — and tomorrow’s — with courses, clinics, and coaching to help them manage the “constant conversation” that defines leadership. Learn more at taftcommunications.com and follow @TaftComms on Twitter or Facebook.com/TaftCommunications. The New Jersey Business & Industry Association is the nation’s largest statewide employer organization whose members collectively provide more than 1 million jobs. As the voice of business, NJBIA provides practical information, money-saving services and powerful advocacy in Trenton for its member companies in order to build a more prosperous New Jersey. Fairleigh Dickinson University Poll is a full-service survey research center committed to the delivery and analysis of unbiased and methodologically sound data. Topics include, but are not limited to, politics, society, popular culture, consumer and economic trends. FDU Poll is a charter member of the American Association for Public Opinion Research’s (AAPOR) Transparency Initiative and adheres to the AAPOR’s Professional Ethics and Practices. In 2018, for the second time, the FDU poll received an “A” rating from statistician Nate Silver’s FiveThirtyEight blog.